The Obama administration recently announced plans to use a series of “mystery shoppers” to see whether it’s true that patients with Medicaid have problems getting appointments with doctors. While I’m pleased to see that someone at the federal level appears to be paying attention to Medicaid access problems, this initiative wasn’t all that novel, and in fact seems downright redundant: for years, doctors have been documenting the difficulties with Medicaid access in peer-reviewed medical journals. About ten years ago, pediatrician and AAP president Steve Berman published a study that documented that, nationally, children with Medicaid indeed had much poorer access to private pediatricians than their privately-insured counterparts. Based an excellent cross-sectional survey of private pediatricians nationwide, its results were impressive for their comprehensiveness; the conclusion wasn’t that surprising or novel, even in 2002. 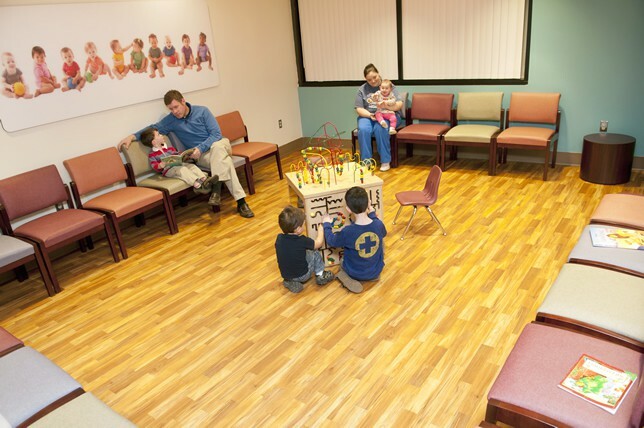 Even yours truly at Survivor: Pediatrics compiled a survey of Tennessee pediatricians showing that Medicaid-insured children in Tennessee do not have the access to pediatricians enjoyed by their privately-insured counterparts. A few days after its announcement, the Obama administration announced that it was cancelling its mystery shopper initiative. Hopefully, someone decided that re-inventing the wheel wasn’t necessary after all.